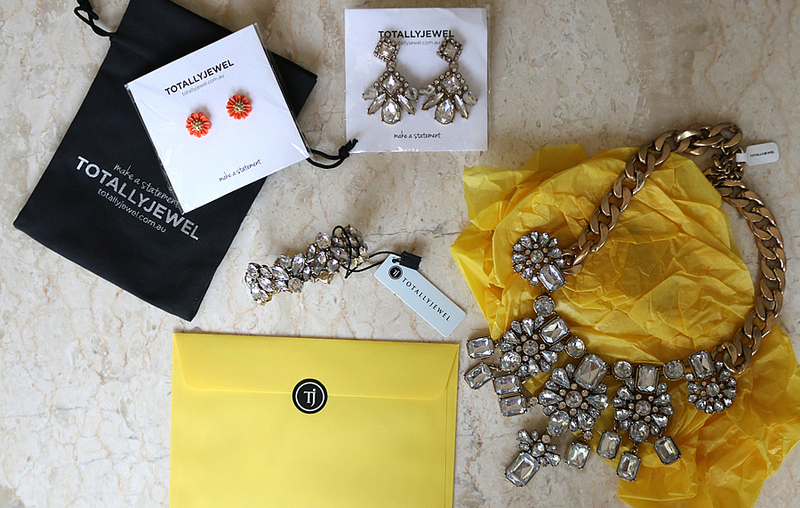 I can definitely appreciate a bit of sparkle and when it comes to jewellery - the more bling, the better. 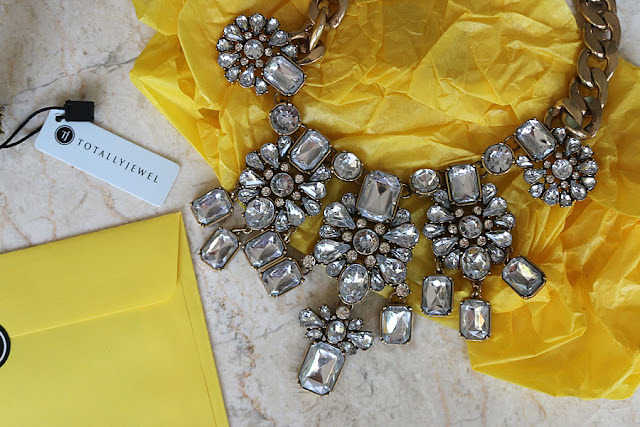 There is something about adding a statement necklace to a plain outfit that turns it from usual to incredible. Having statement pieces in your wardrobe like this are great go-to items when you really want to dress something up and I have recently added a few pieces to my collection. I thought that I would run you through these new jewellery additions to my collection from TotallyJewel, an affordable and high quality online jewellery store. 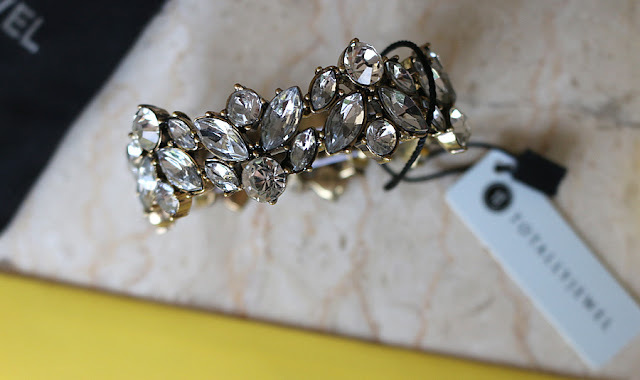 The gorgeous combination of sparkling glittering shapes makes for a complex and beautiful piece of arm candy. The emerald and smaller almond shapes mixed with the round stones gives a beautiful aesthetic to the piece. You can purchase this product here. What a spectacular piece! This necklace is sure to make a statement paired with a block coloured dress. It is such an intense and intricate design and since it is such a great quality piece it will last a long time. The flower and emerald cut pattern in unique and works so well together. You can purchase this product here. Matching earings? Yes please! Let's be blinged out from head to toe! I again love the combination of the different shaped stones and how amazing they look when all paired together. You can purchase this product here. 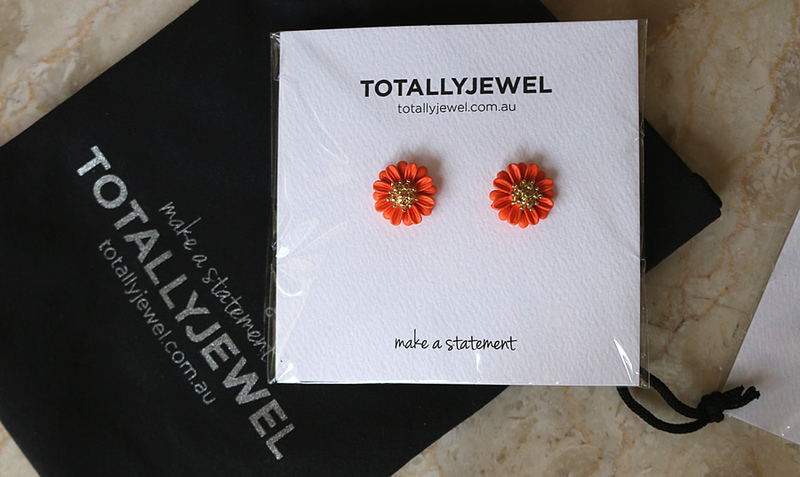 If you are looking for something a bit more dainty then these beautiful and intricate daisy earrings will definitely do the trick. They are perfect for everyday wear and come in a variety of colours to match different outfits and occasions. You can purchase this product here. 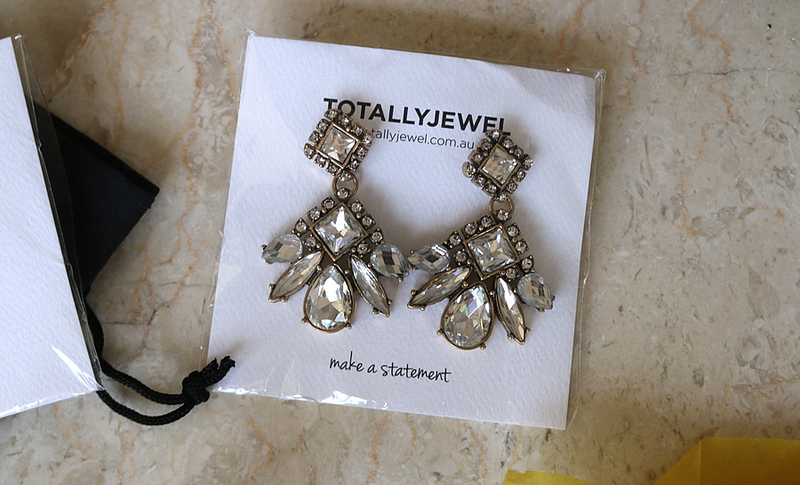 That's my overview on the pieces that I picked up from TotallyJewel. They are offering 20% off for fire-time customers to head over to their website here and browse the collections.